We will then be able to provide you with a quote tailored for your event. 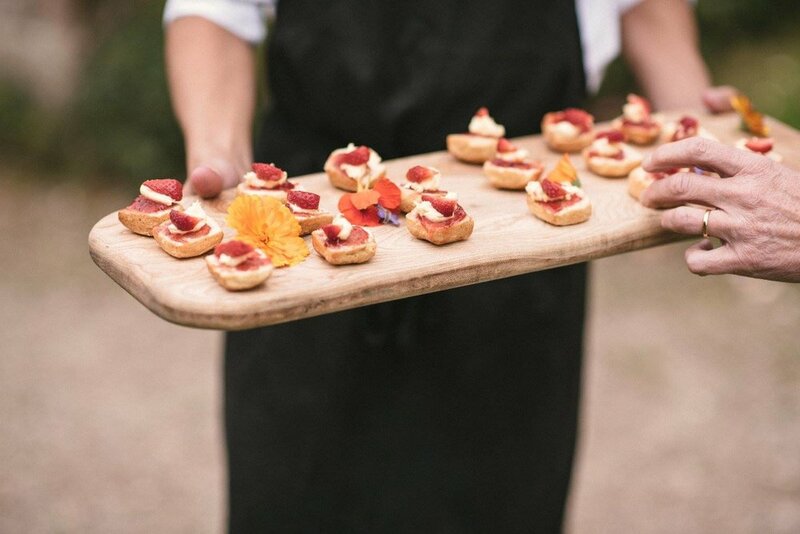 This form covers all of our catering events so some of the questions may not necessarily apply to your booking. Your quotation request has been sent and we will be in touch soon.